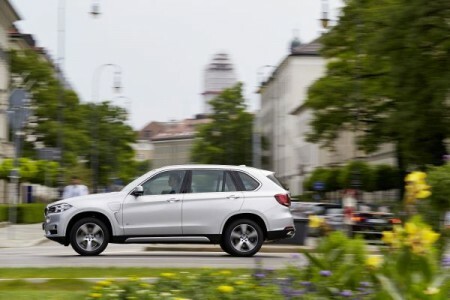 The BMW X5 is an outstanding vehicle. It’s road manners are fantastic and the car just always goes where you point it and want it to go, this includes not only nice sunny days but in rain & snow. Extremely sure footed in the snow, you have a very solid comfort level that you are going to get where you are going in even the deepest of snowy conditions. The 35i is an outstanding engine with 300HP and when driven conservatively you’ll easily see 30+ MPG on the highway. Opt for the 35d (Diesel) and you’ll well be into the 30’s MPG wise which for a full size, all wheel drive vehicle is quite good.